This shopping street gather most traders engaged in the clay industry. The colourful products are exhibited on the street, as well as figures. And this exhibition is made along the avenue, forming a kind of open air museum. Many shops displaying their pottery have their own workshop inside. 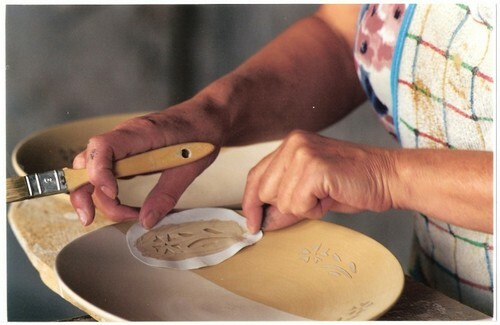 The first record we have of the pottery tradition in la Bisbal de l’Empordà comes from the year 1511, through a document relating to an oven where clay pans were baked (clay objects have to be baked to make them hard). It was especially in the second half of the eighteenth century when we see a huge rise in the sector, coinciding with the strong demographic expansion in the village. 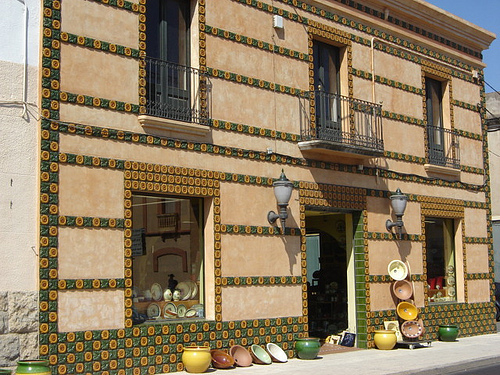 Finally, after another renewed growth of the sector in the nineteenth century, was founded in 1899 the Ceramists Workers Union (Unió Obrera de Ceramistes), a cooperative that included all workers of ceramics, demonstrating the importance that this artistic activity had in la Bisbal. Any visitor who is interested in pottery manufacture should know that there are two distinct groups or styles: “botxa” and “pisa”. If the object is made of just one piece then it is “botxa”: vases, statues, etc. 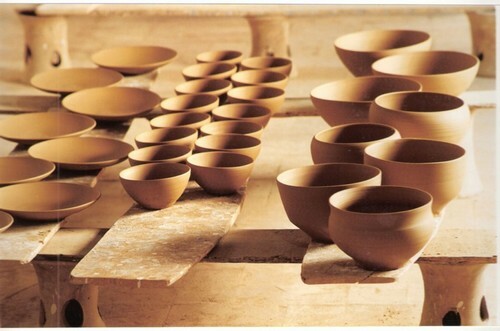 If instead the object is made from different pieces of clay then it is “pisa” style: cups, plates, bowls, etc. 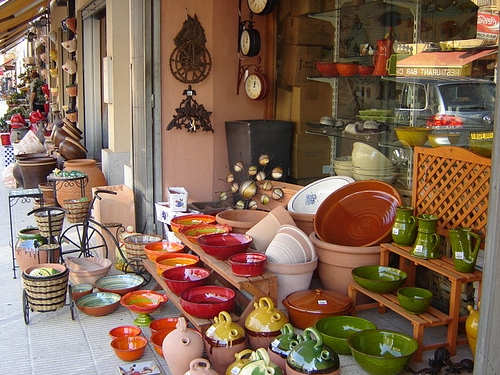 The village also has a Pottery Museum or Museum of the Terracotta exhibiting traditional pieces, and where visitors can know the development of this art in la Bisbal. Also, the village council and the craftsmen union take great interest in the continuation of this important tradition, organizing school workshops where young artists can develop their abilities and try to innovate in order assure the future of the ceramic art in the la Bisbal. Ceramics workshorp. 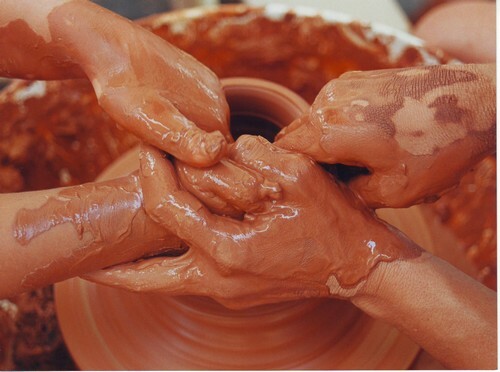 Clay and handcraft. I will visit next year and want to buy these many. How can I bring to Japan? Can you transport by ship? Hola! No problem in taking this pottery with you even by plane, Mr Yukie.